One might raise an eyebrow at the thought of two adults visiting a Six Flags park and only doing two rides, but to be honest, the corporate chain begins to grate after a while. Season passes meant that the admission only cost us the price of the parking, and thus we didn't feel much guilt at leaving before lunch time. The main purpose of our visit was to allow George to get in his ride on Goliath. We decided to wait for a front seat, which proved to be well worth it; like many coasters of this size, the wind in your face adds a great deal to the overall ride experience. During the wait we had a birds eye view of the base of the lift hill, which proved particularly interesting to the engineer in me. Many coasters feature an unpleasant mechanical clunk as the train engages the lift chain which can be quite uncomfortable for the passengers. The good people at B&M have managed to eliminate this completely by means of some drive wheels and a clever tensioning mechanism on the chain. The only other ride we bothered with was Superman Ultimate Flight, which remains one of my favourite coasters in the United States. We were seated behind a row of girls, the eldest of whom was clearly having serious reservations about riding despite the protestations of her younger sister. Sibling rivalry of this form (and the accompanying bravado) is always entertaining to watch. I'll never understand how people can scream their lungs out in pure unadulterated terror, yet afterwards get away with claiming that was awesome! In planning this trip it took me some time to figure out how I'd managed to miss the Scream'n Eagle (#1179) in previous coaster trips through this part of the world. The reason turned out to be the obvious one; it only opened last year. 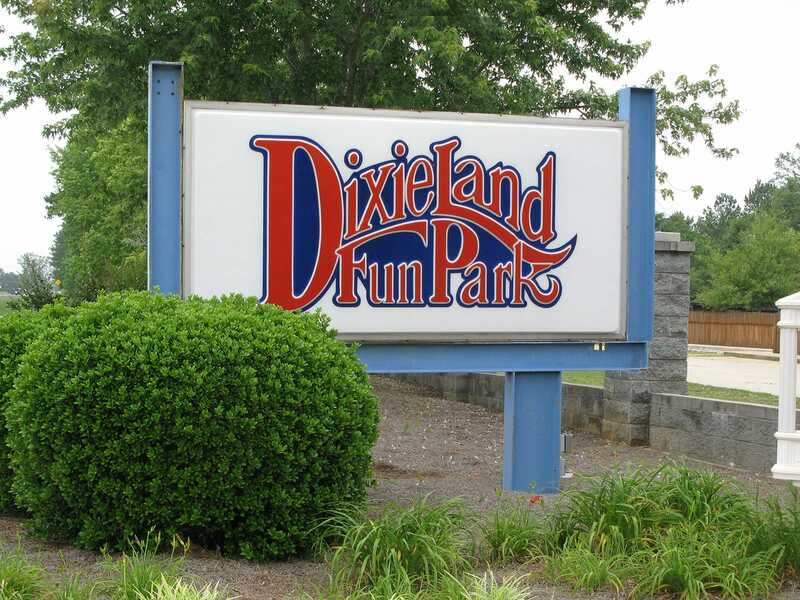 Georgia's newest adult coaster is unlikely to worry Six Flags just yet, but one cannot deny that it is a major step forward for such a small park. Miler coasters over a certain height seem to have issues with trains turning corners, and this ride was no exception. Nevertheless the overall experience was an enjoyable one, well worth the fifteen minute stop. Sir Goony's Fun Zone is open seven days a week, but the fun fair rides only operate at weekends at this time of year. Nevertheless this did not stop George, who used his good old fashioned English charm to persuade the staff to run the Comet (#1180) for us anyway. Needless to say the coaster immediately shot into both our top ten lists, only to be displaced an hour later by the ride at our next stop. 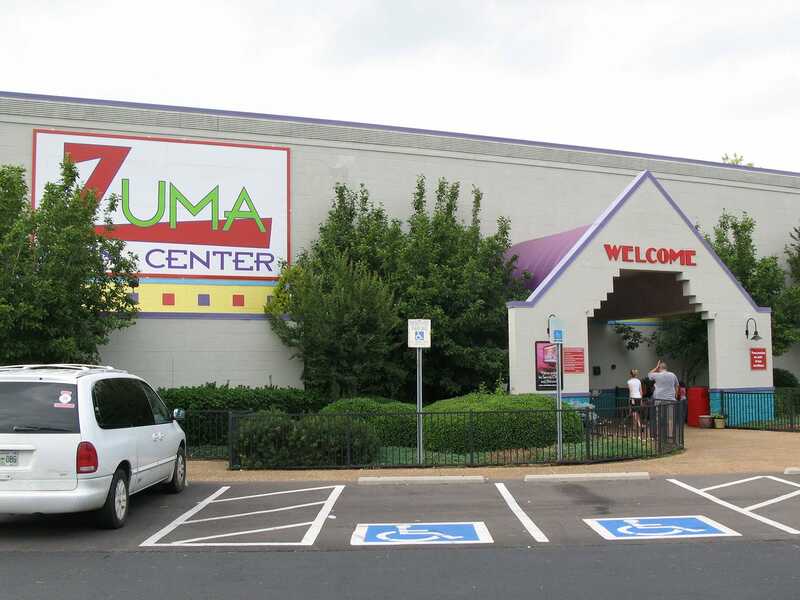 Zuma Knoxville featured the third Minor Mike (#1181) of our trip. If asked to rate coasters based on sheer enjoyment value our single ride here would have to rank as one of the best ever. The main reason was the clientele; our train was shared with three children and four teenagers. The latter group were clearly not coaster enthusiasts, but they were determined to be as childish as possible and to have a good time doing it. No kiddie coaster lift mechanism has ever had to work as hard. Nevertheless, the train duly made it to the top of the five foot hill allowing gravity to take over. Our little train garnered quite an audience, clearly not familiar with what can happen on children's rides when coaster enthusiasts are in town. The ride operator was clearly equally amused, though he did seem slightly preoccupied. Perhaps he was wondering about what his boss might say if the train motor should burn out! This ride looks like a powered coaster thanks to its commutator, but it in fact isn't; the motor runs for half the track, in a rather smaller equivalent to Looping. After two ridiculously small coasters it was almost a relief to ride the Speedway Draft (#1182). Though still a family coaster this model was tall enough to actually generate some forces in its single downward helix, which made for a nice end to the day.